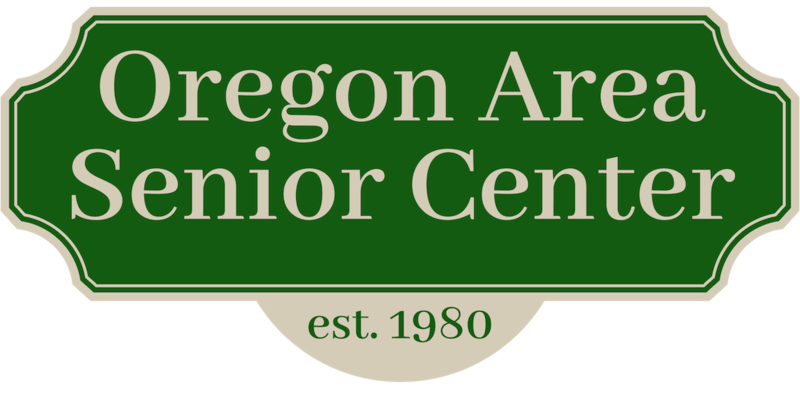 Oregon Area Senior Center - Council on Aging: Sounds of Summer Concert, August 12! Sounds of Summer Concert, August 12! We had over 360 people come to this fantastic event! The weather was in the 70s, with a cool breeze, the band was wonderful and the hot dogs from Lil' Buddies were tasty!